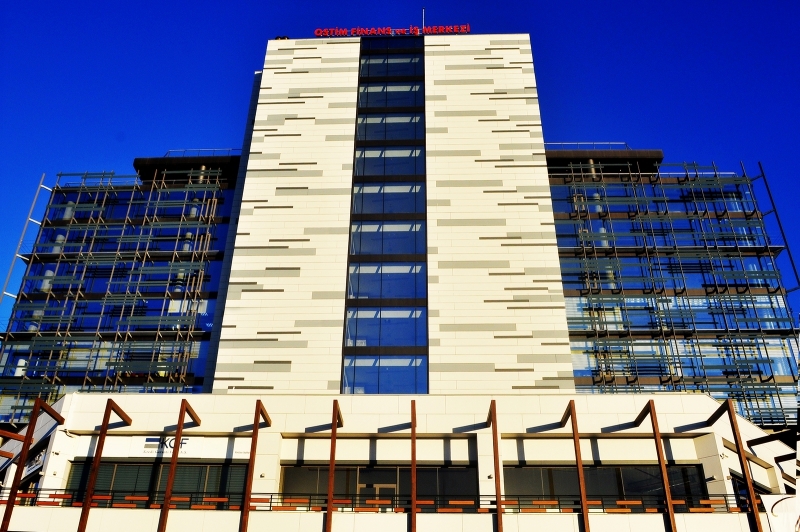 Ostimpark Bussiness Hotel in Ostim which is the bigest industrial and manufacturing site in Turkey and one of the rare on the world- is the first hotel addopted “Bussiness Concept” and serving to customers. 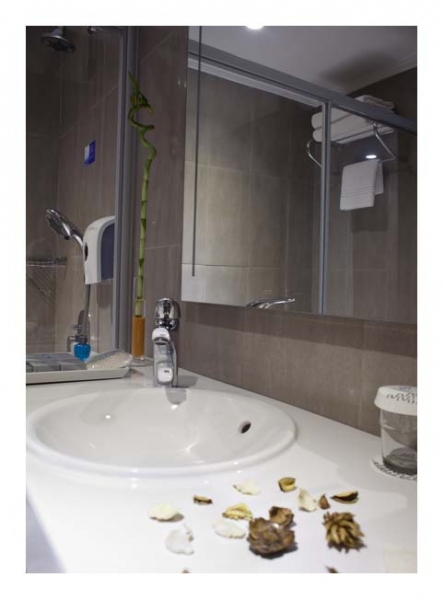 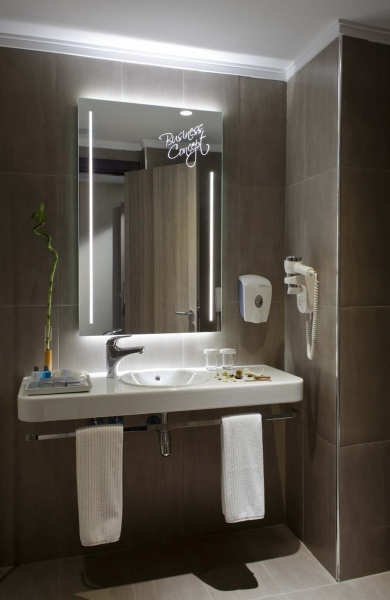 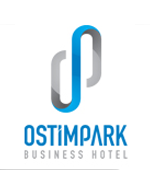 Ostimpark Business Hotel, Accommodation brought new understanding of the world of work, as well as making a difference, the difference in the professional team provides its guests to enjoy seamlessly. 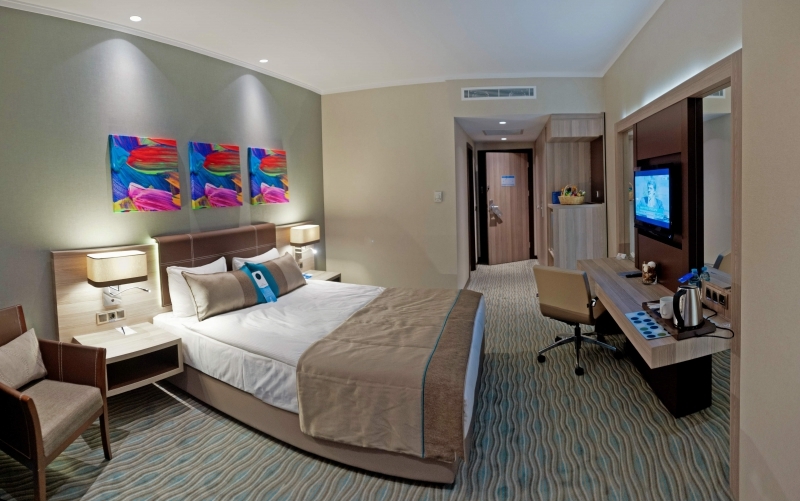 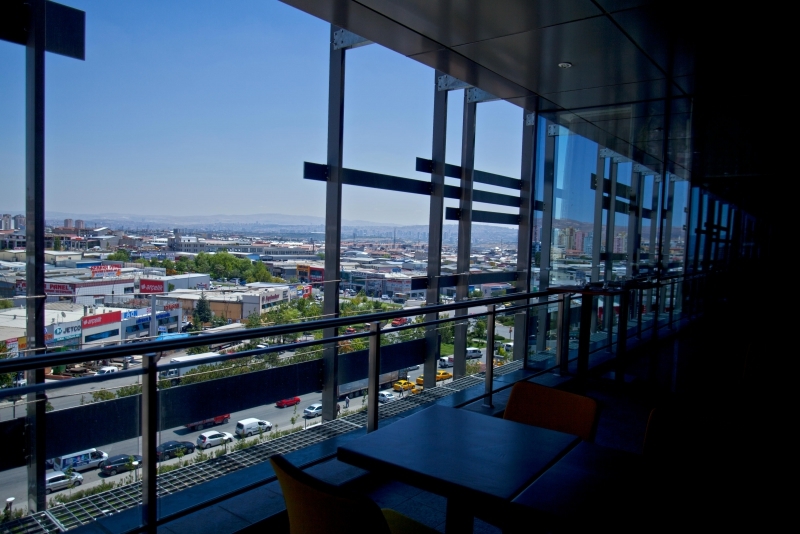 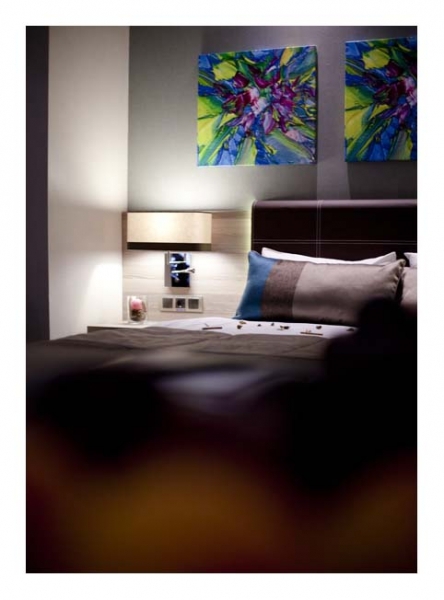 Combining comfort and quality accommodation in the business world, at least Ostimpark Business Hotel, offers guests a unique experience. 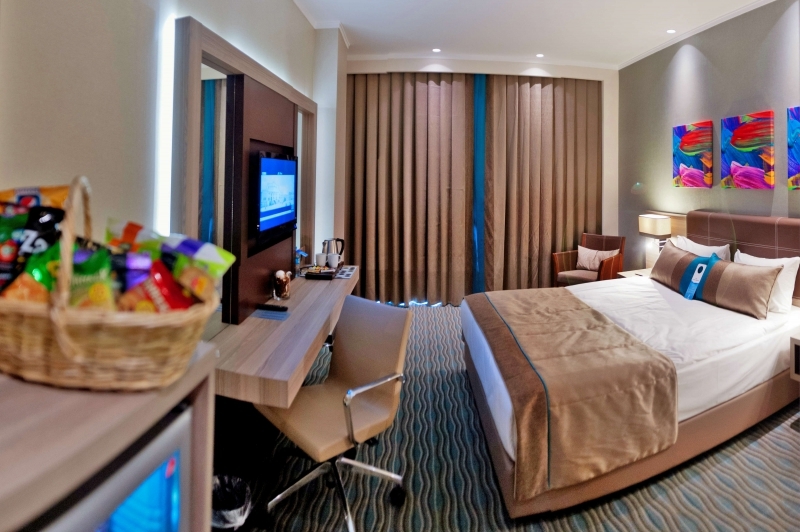 Consept meet the demands of the guests in accordance with the Business World Business Class, 52 guests, a total of 62 rooms, including 2 suites and 8 deluxe is available.